Michelle Hanlon, Professor of Air and Space Law, University of Mississippi reports: These prints, too, bear witness to an evolutionary milestone, as well as humankind’s greatest technological achievement. What’s more, they memorialize the work of the many individuals who worked to unlock the secrets of space and send humans there. And those small steps pay homage to the daring men and women who have dedicated – and those who lost – their lives to space exploration. Here on Earth, the international community identifies important sites by placing them on the World Heritage List, created by a conventionsigned by 193 nations. In this way, the international community has agreed to protect things like the cave paintings in Lascaux, France and Stonehenge, a ring of standing stones in Wiltshire, England. There are no equivalent laws or internationally recognized regulations or even principles that protect the Apollo 11 landing site, known as Tranquility Base, or any other sites on the moon or in space. There is no law against running over the first bootprints imprinted on the moon. Or erasing them. Or carving them out of the moon’s regolith and selling them to the highest bidder. Between 1957 and 1975, the international community did dedicate a tremendous amount of time and effort to negotiating a set of treaties and conventions that would, it was hoped, prevent the militarization of space and ensure freedom of access and exploration for all nations. At the time, cultural heritage in outer space did not exist and was not a concern. As such, it is not surprising that the Outer Space Treaty, which entered into force in 1967, doesn’t address the protection of human heritage. Today, this omission is perilous. Because, sadly, humans are capable of reprehensible acts. 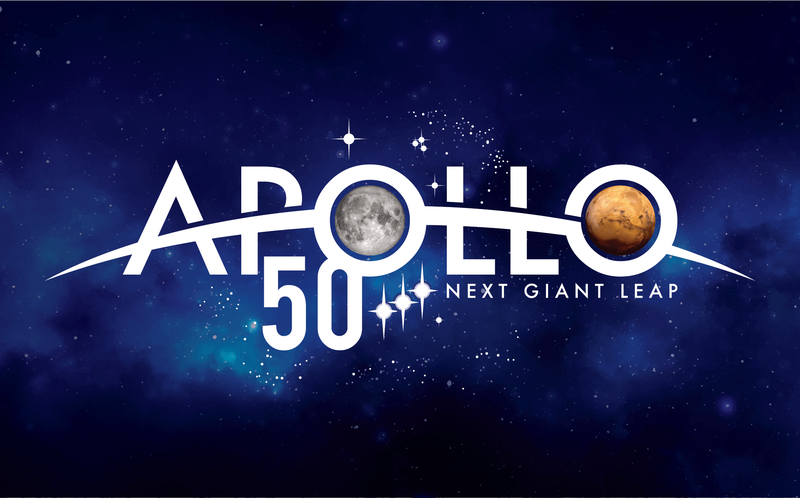 If we do this right, 3.5 million years from now, not only will his name be remembered, his bootprint will remain preserved and the story of how Tranquility Base became the cradle of our space-faring future will be remembered forever, along with the lessons of tumultuous history that got us to the moon. These lessons will help us come together as a human community and ultimately advance forward as a species. To allow anything else to happen would be a giant mistake.